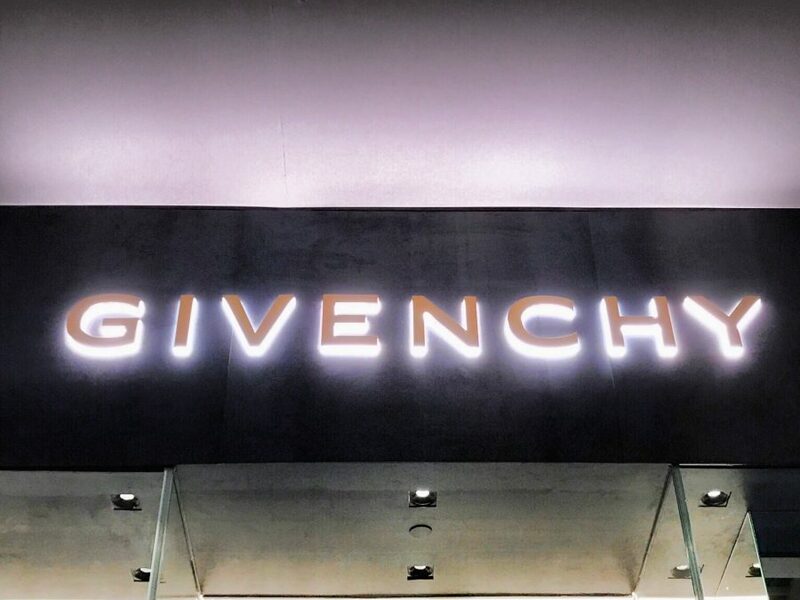 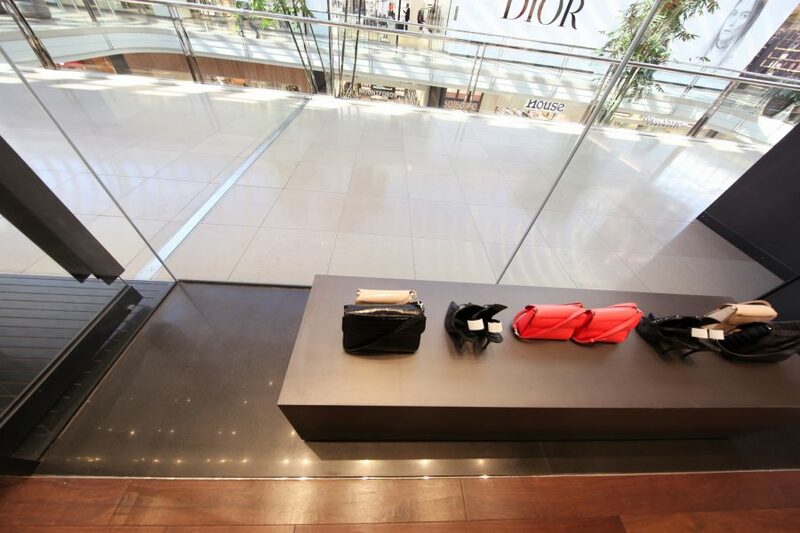 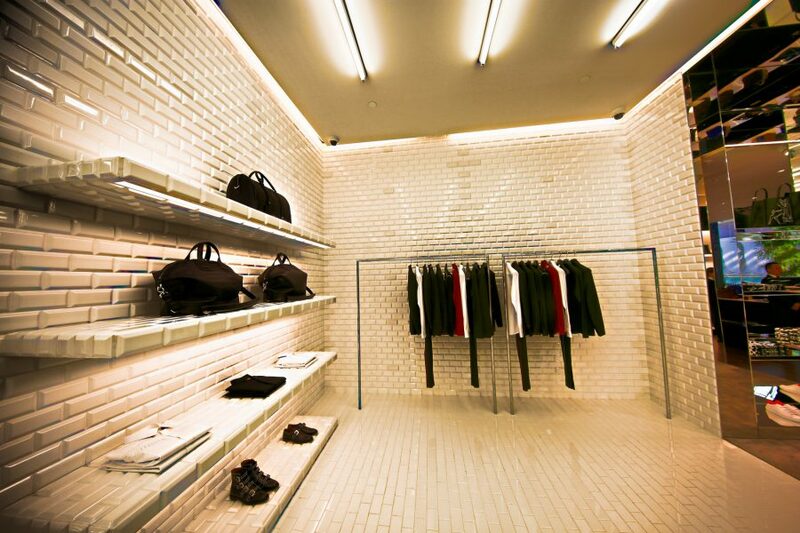 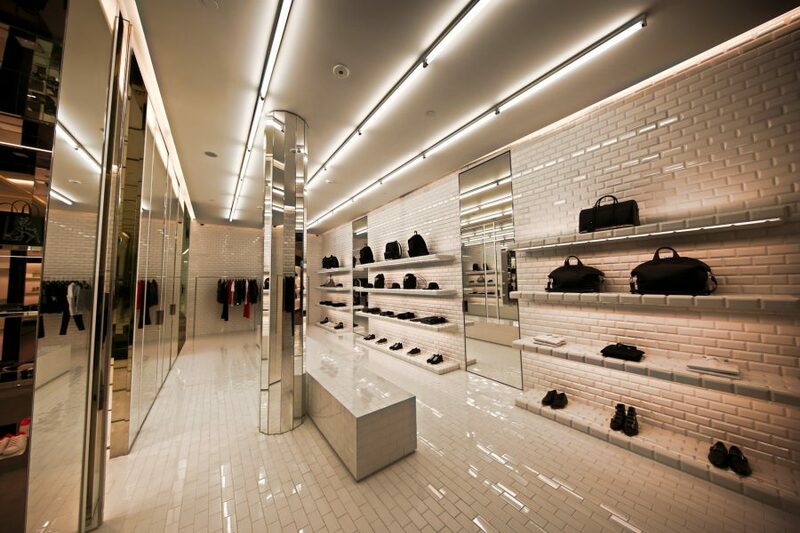 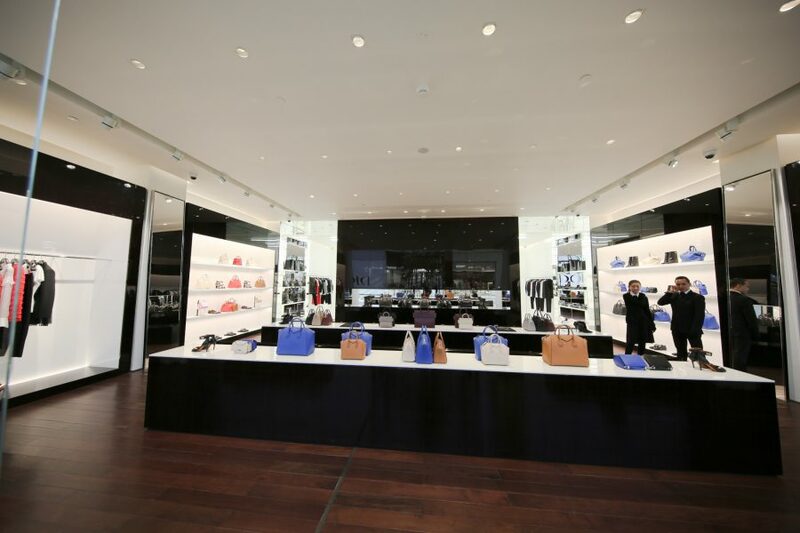 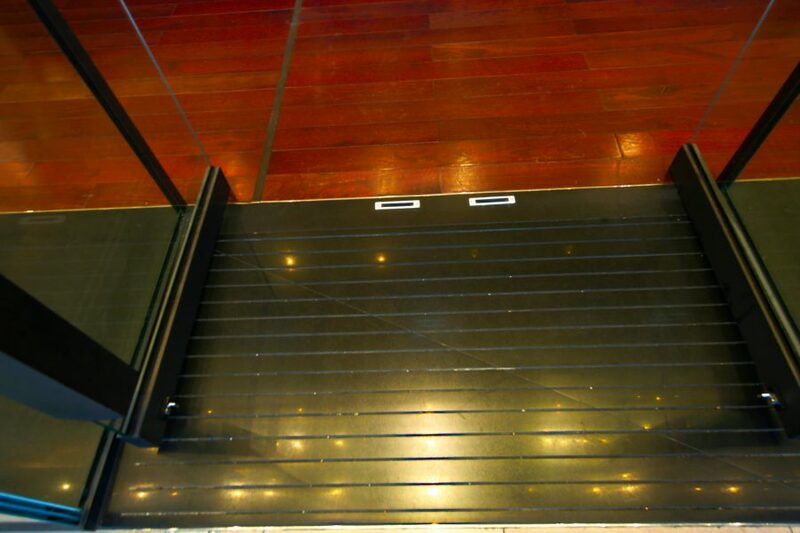 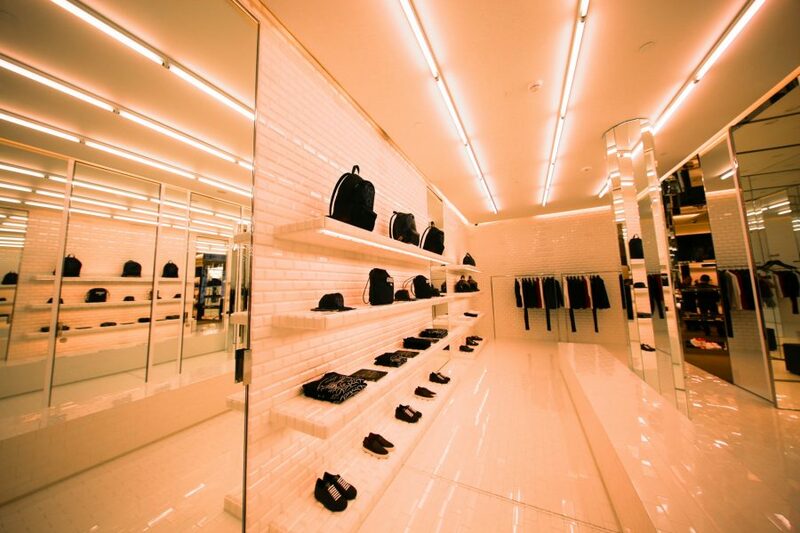 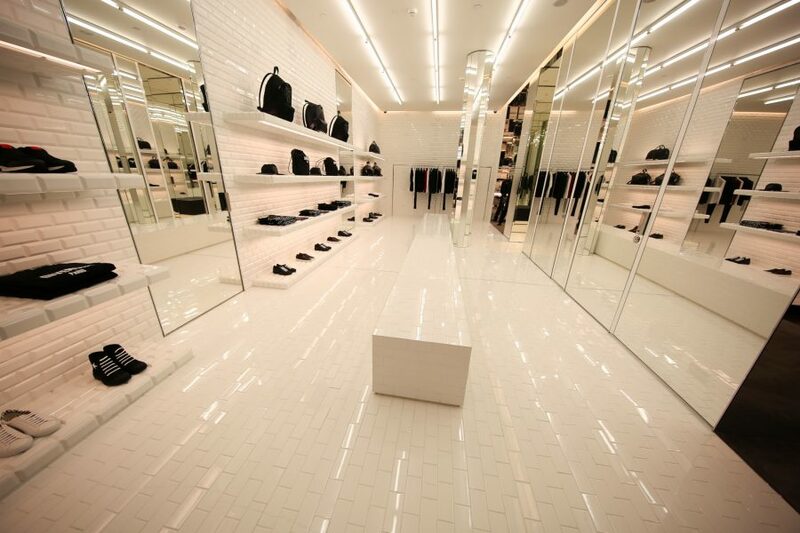 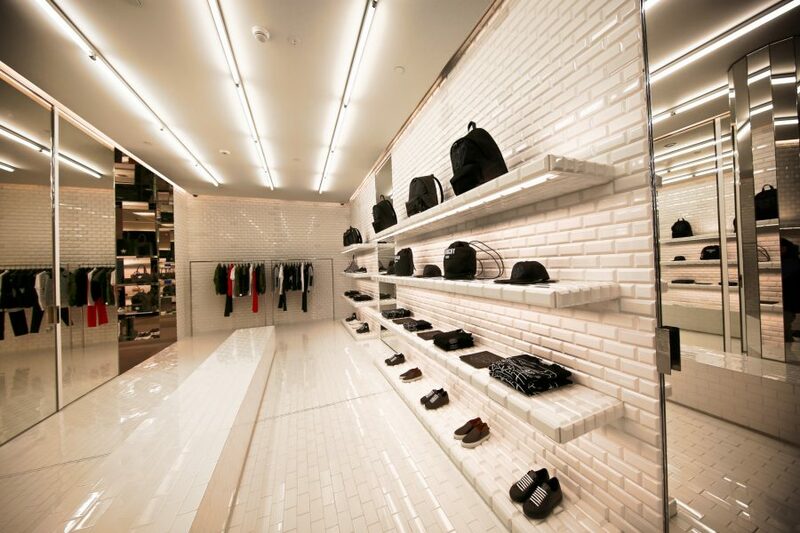 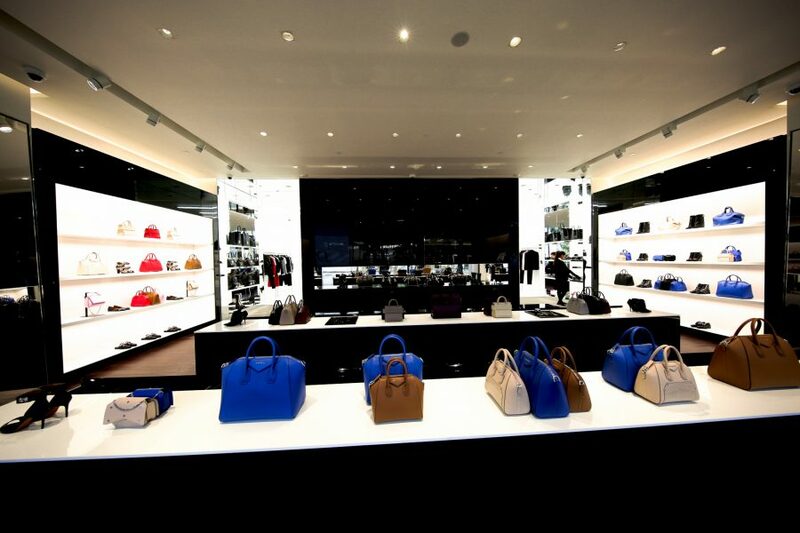 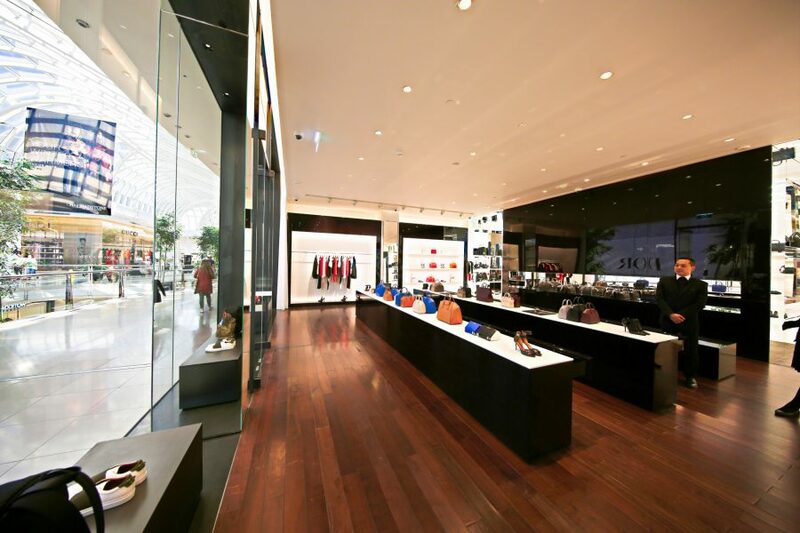 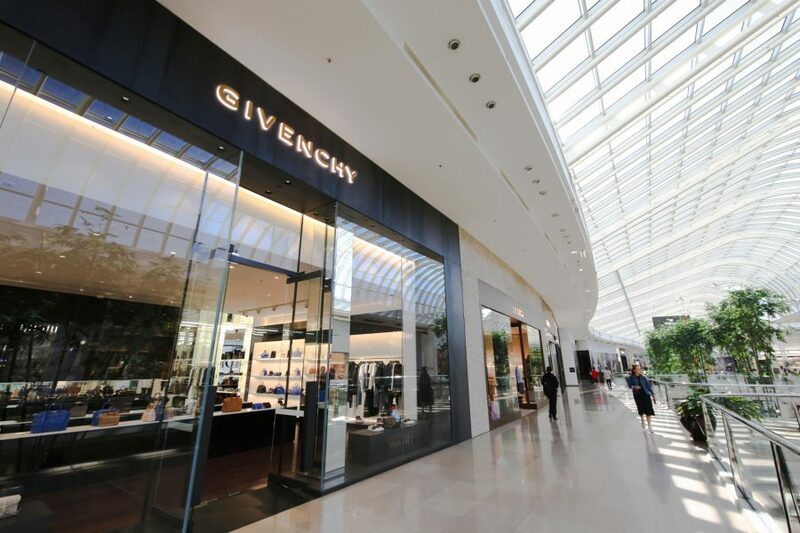 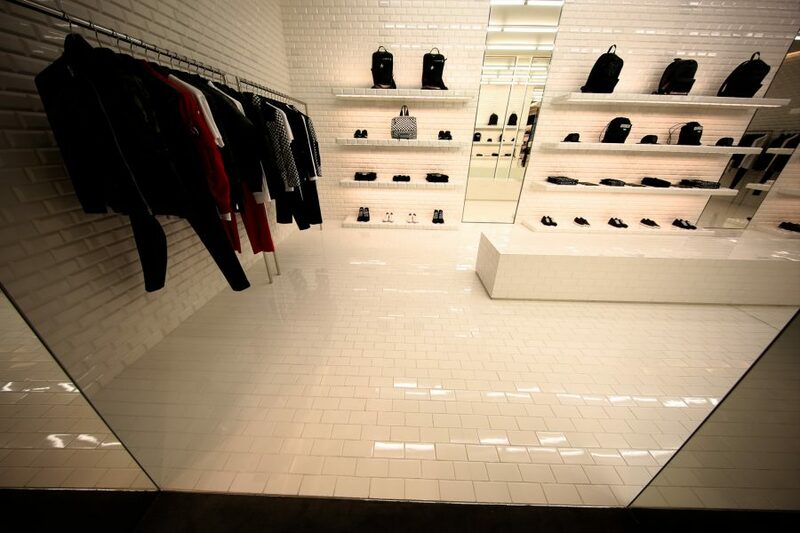 Givenchy Chadstone, Express Tiling team has done floor screeding and custom cut, granite panel for the ramp. 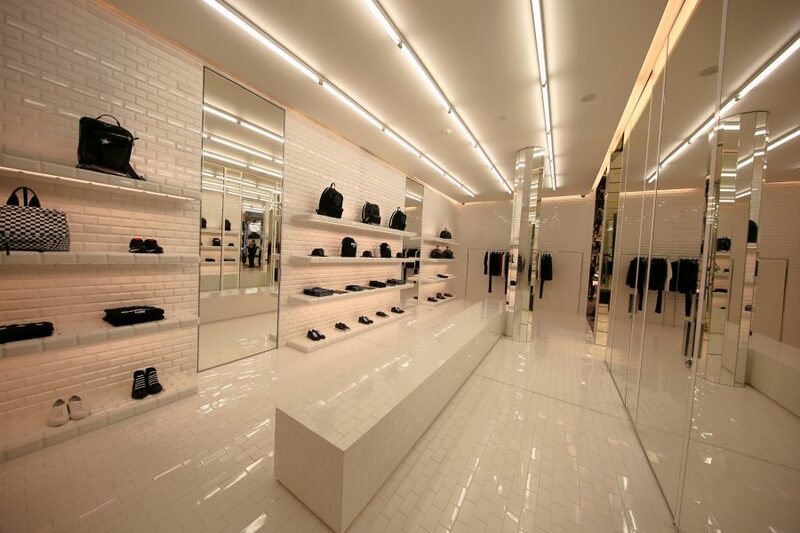 Over 200m2, 75x150mm individual wall and floor tiling. 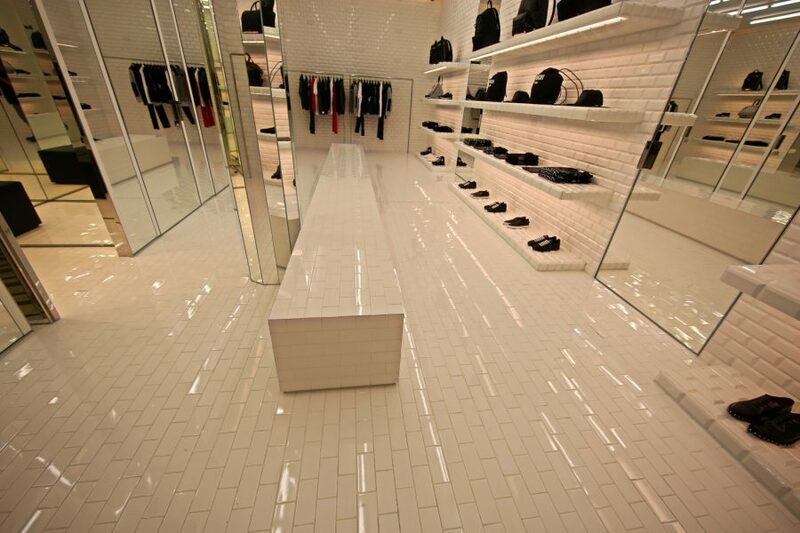 The finished look enriches the overall space giving it a high-end luxury finish.